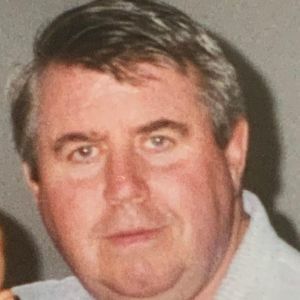 Albert J. Conkey,75, of Rockland. Died on April 11, 2019 after a brief illness. Born in Boston to the late Albert and Josephine (Brownlow) Conkey Baker. Albert was also the Step-Son of the late Herbert Baker. He was raised and educated in The Jamaica Plain neighborhood of Boston and was a graduate of Dorchester High School as a member of The Class of 1961. Albert enjoyed bowling and was an avid sports fan. Mr. Conkey loved to travel. He especially loved to visit Lake Winnipesaukee in New Hampshire. Albert was a member of The Parents Without Partners organization. Mr. Conkey was the father of Joseph Conkey and his companion Sharon Spencer of CA, Paula Conkey and her fiancé John Carroll of NJ, and Diane Tanashian and her husband Gregory of Weymouth. Grandfather of, Andrew Conkey, Danielle Conkey, Teresa Conkey, Kaitlyn Conkey, Jacqueline Tanashian and Gianna Tanashian. Also survived by his beloved companion, Phyllis Feneck of Rockland. Step sister of Margaret Gilmer and her husband Wyatt. 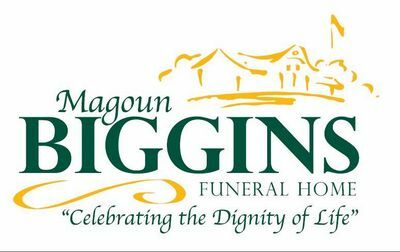 The family welcomes friends and loved ones to celebrate his life on Tuesday April 16, 2019 from 5:00 PM to 8:00 PM at the Magoun-Biggins Funeral Home, 135 Union Street Rockland, MA. A Funeral Mass will be held on Wednesday April 17, 2019 at 9:00 AM in The Holy Family Church in Rockland. Burial will follow in Holy Family Cemetery. Add your thoughts, prayers or a condolence to Albert's guestbook.